As the transfer window races to a finish, facts about one of the most anticipated and hyped negotiations of the summer have emerged, and it is the sort of news that several Manchester United fans will be sighing about. Despite the deal in question not coming to reality, their club sits comfortably atop the Premier League, having secured victories, and those too resounding ones, in all three of their encounters so far. 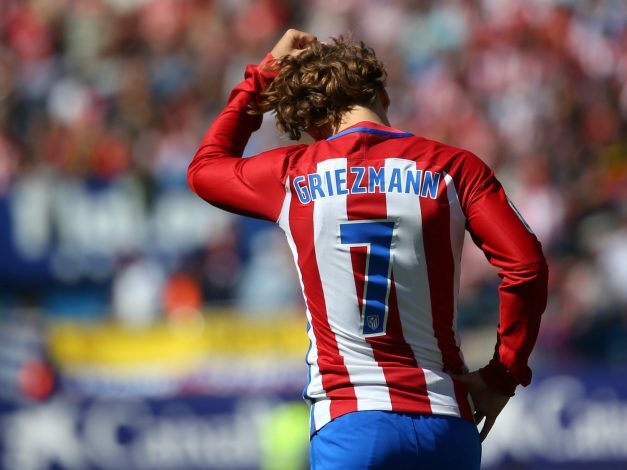 However, for much of the summer, United were hoping to sign Antoine Griezmann from Atletico Madrid as their marquee business for the season. And now, the player’s former adviser, Eric Olhats, has revealed that the Frenchman opted to not join the Red Devils mainly due to the transfer ban imposed on his current club. The ban in question was slapped upon the Spanish side by FIFA after it was proven that the club was involved in the illegal signings of underage players. As a result, Diego Simeone and company were unable to sign any players for this season. Hence, the 26-year-old chose to stay back and support his side, as they would have been unable to replace him over the course of the window. 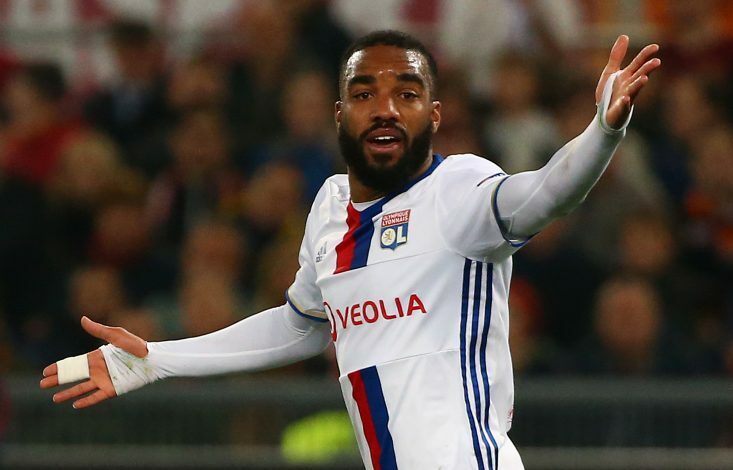 Reports suggest that Atletico were hoping for the sanctions to be removed, in which event Griezmann would have switched to England, and they’d have signed Alexandre Lacazette as his replacement. “Griezmann didn’t feel able to leave Atletico,” confirmed Olhats. Interestingly, the France international did part ways with his agent after the transfer hiatus over the summer. But there is still a glimmer of hope for those Old Trafford faithful who wanted him to put on their glamorous No.7 jersey. When the transfer ban is lifted off Atletico Madrid next season, he won’t be under any pressure to stay on in the La Liga. With his release clause of €100 million still remaining intact, the Mancunian giants might just be tempted to make the signing next summer.